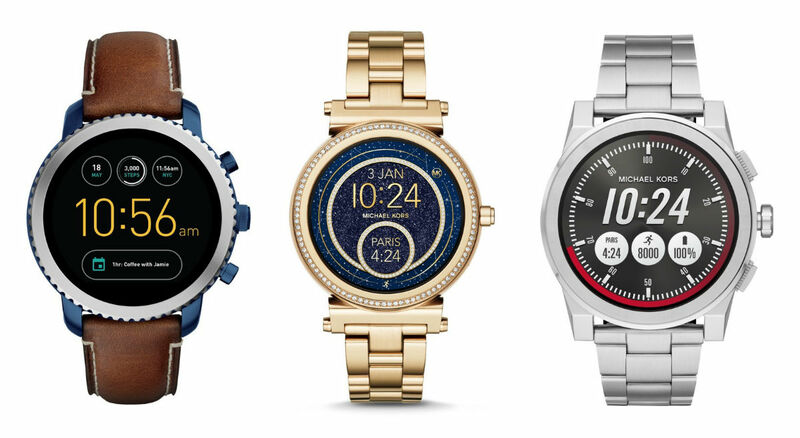 Android Wear news is flying out of Baselworld this week, with multiple companies announcing plans for new Android Wear devices. 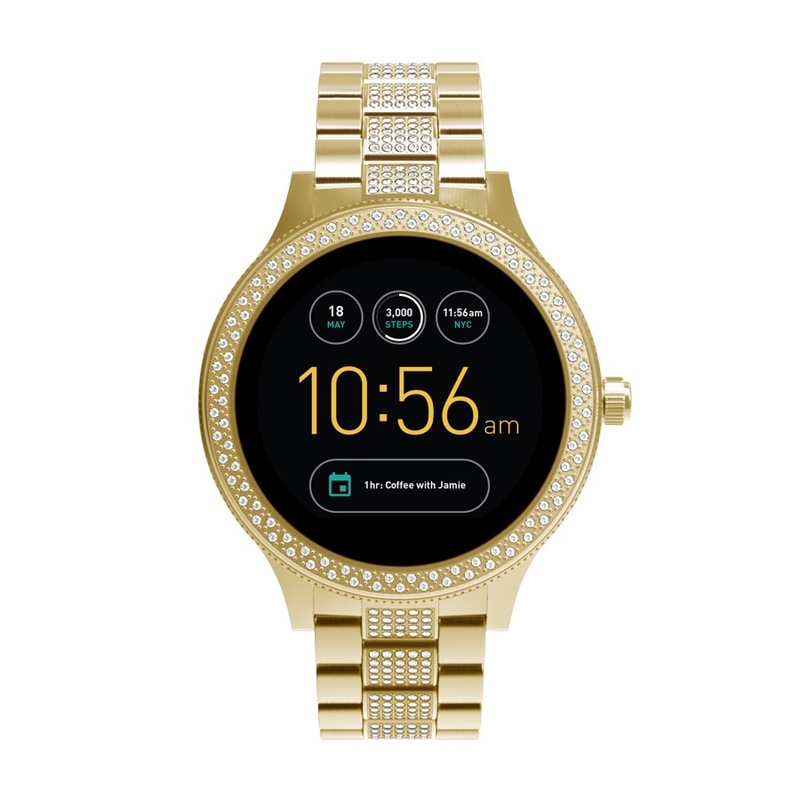 First up, we have Michael Kors, Fossil, and a couple of other Fossil Group brands introducing new wearable devices. 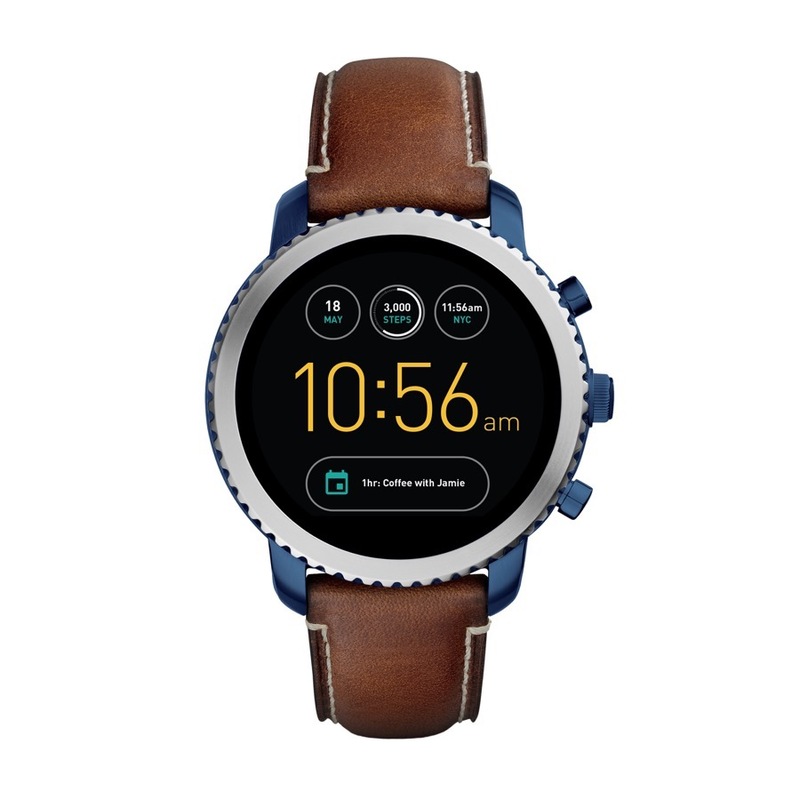 For Fossil, it will launch the Q Venture and Q Explorist to its existing Q lineup this fall, Michael Kors will have the Sofie and Grayson, plus we’ll even see Android Wear pieces from Emporio Armani and Diesel. 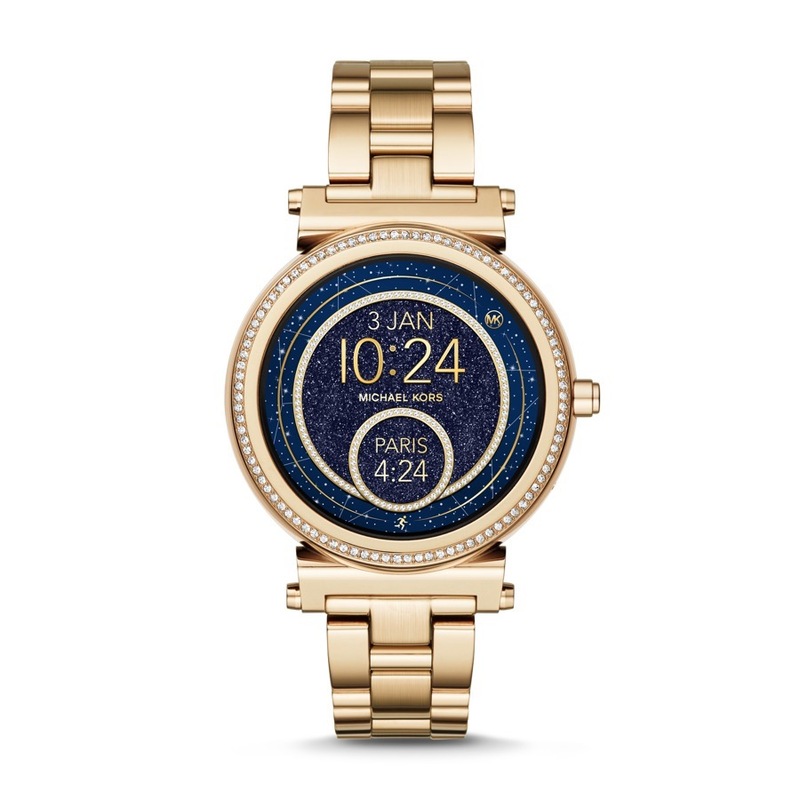 Each device has a different timeframe for launch, but the general gist is that each will run the latest build of Android Wear, have a Snapdragon Wear 2100 processor, and range in battery and overall size. 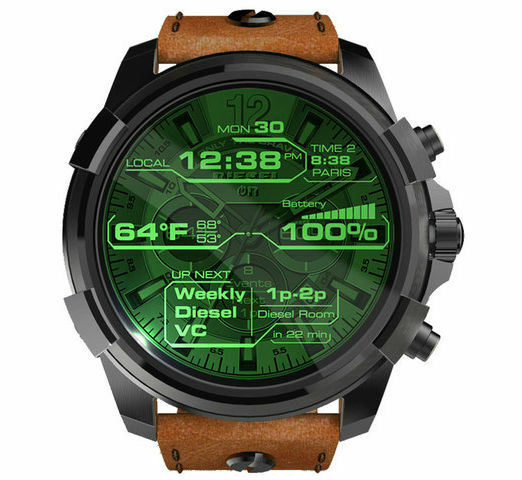 As you’d imagine, the Diesel On piece is insanely large, while a few of the more feminine watches have crystals and gold bodies. Whatever you’d expect from a particular brand is pretty much what they’re delivering. 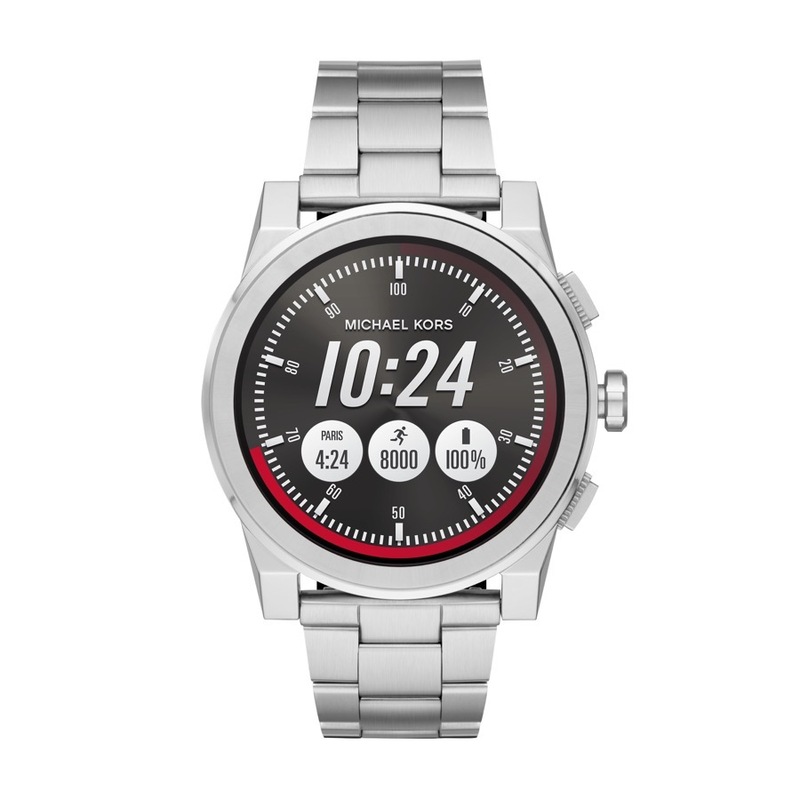 As for pricing, we don’t have too many specifics aside from a starting point for the Michael Kors pieces. According to the press release, they will start at $350. 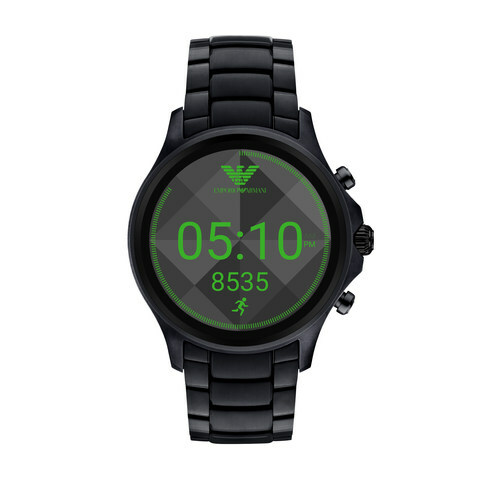 Below are the launch specifics, followed by a gallery of the new watches.